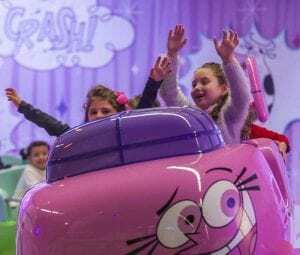 Fernando Eiroa has led the Spanish-based but increasingly international leisure park operator Parques Reunidos as its CEO since 2016. 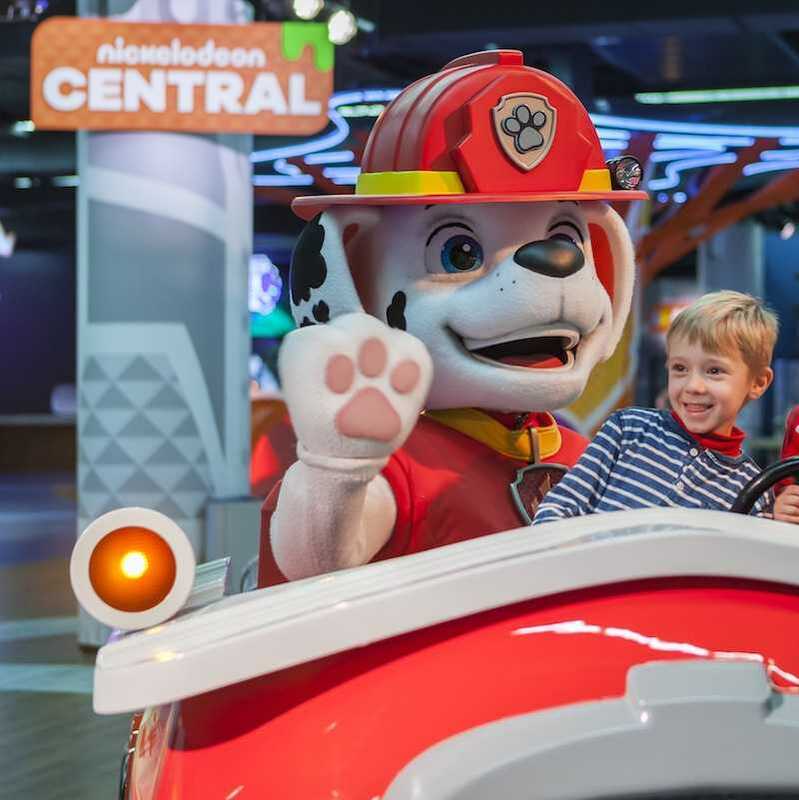 In that time, he’s overseen an IP-led roll out of new attraction formats and a push into markets as far afield as Australia. After two years, and plenty of jet lag, he talks to Blooloop about the company’s strategy for growth. Fernando Eiroa took up the position of CEO in early 2016. 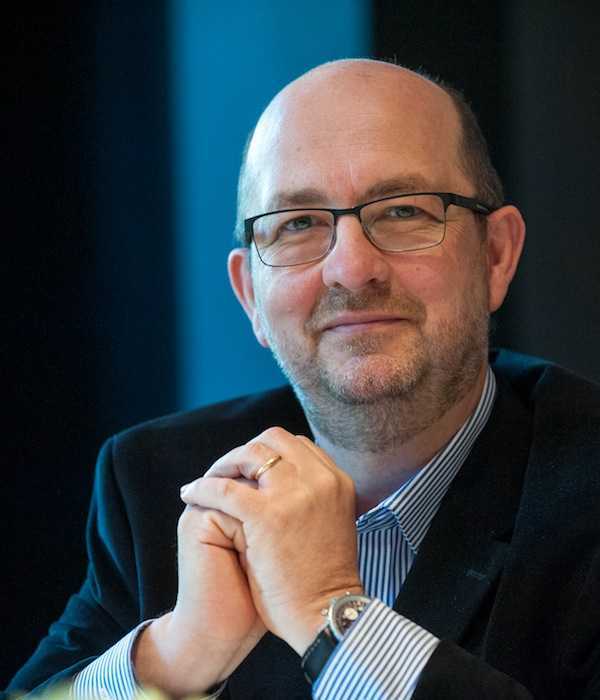 Yet he has actually been with Parques Reunidos since 2004, first as corporate director and then chief operating officer. Prior to returning to Europe, Eiroa served for eight years as president and CEO of Palace Entertainment. This is the company’s US subsidiary. Last year the group moved from its former base at Parque de Atracciones de Madrid into new corporate headquarters at Plaza de Castilla, one of the capital’s business centres. 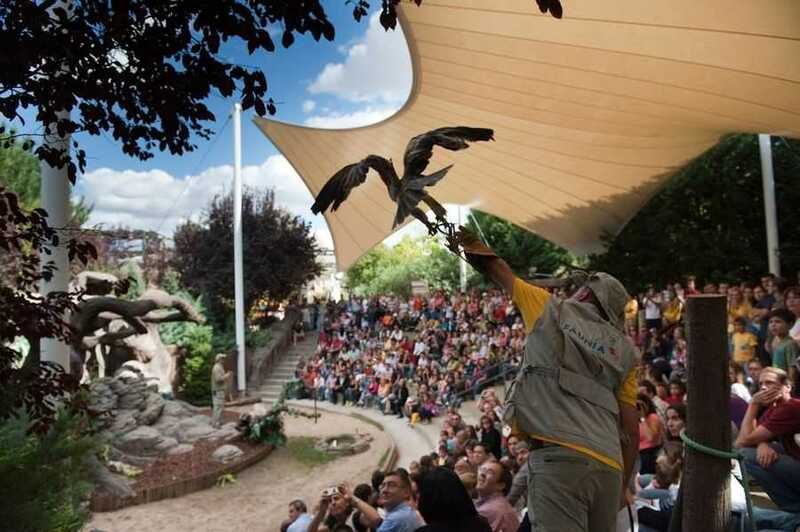 With over 60 parks and attractions in 14 European, American, Middle East and Asia-Pacific countries, Fernando Eiroa leads what is a larger but arguably more focused Parques Reunidos than ever before. The following are his wide-ranging observations, in his own words. There are several elements that we can be proud of as a group. Parques Reunidos’ IPO [stock market listing] in April 2016 has been a positive development for the company. Through this event, Parques Reunidos has grown into a more global and compliant company. We are always looking for new opportunities and for the best team to fulfill investor, client and customer needs. We are proud of the operational improvement achieved across our European portfolio, and the expansion of the business into the United States through our subsidiary Palace Entertainment. This move, executed in 2007, was also a great boost to the company’s diversification. With subsequent acquisitions, our US activities now represent approximately 40 per cent of the group’s revenues. We are the leading, most diversified leisure park operator in Europe, so some of our best attractions are in this region. If I had to choose I would say that some of our star performers are Parque Warner in Madrid and Movie Park in Germany. They are well known not only locally, but also at the national level. 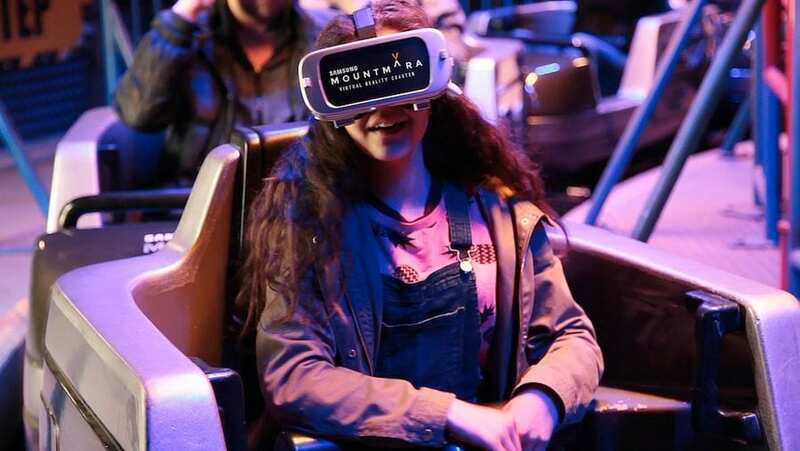 We have implemented many improvements and new attractions in both parks, such as virtual reality experiences, construction of new and IP-themed areas and the expansion of existing ones. 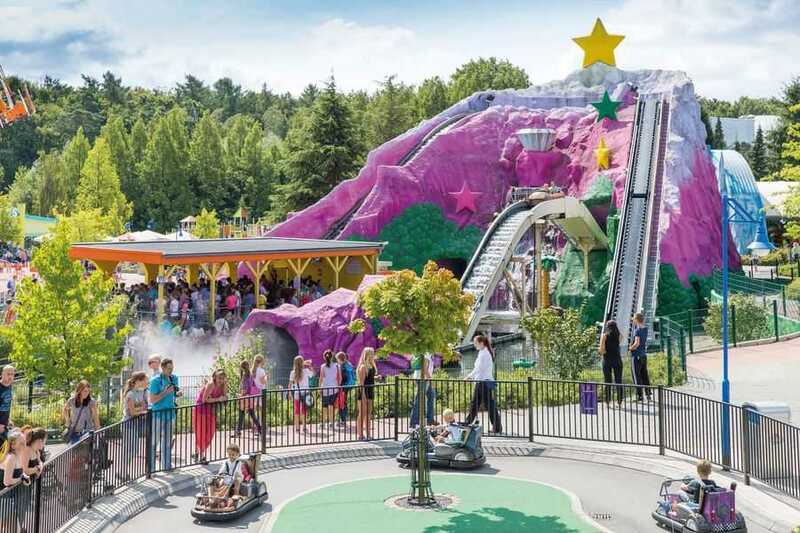 In the United States, I would highlight Kennywood (Pennsylvania), Splish Splash Water Park (New York) and Noah’s Ark (Wisconsin), the largest waterpark in the country. All these parks are well known throughout the States. We now operate more waterparks around the world than anyone else. 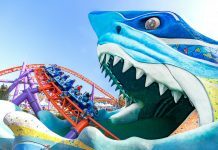 Such attractions are very important to us and we strive to keep them up to date, as well as creating synergies with other parks in our portfolio located close-by. 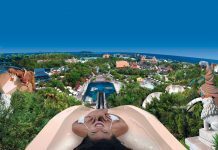 Some examples are at Parque Warner (Spain) or Mirabilandia (Italy), where second gate waterparks have enjoyed big success. However, local and regional coordination is essential to guarantee that we develop the most suitable waterpark for each location. Slagharen in the Netherlands is a great example. Here Aqua Mexicana is partly indoors, and thus can operate even when the local weather is not favourable for outdoor water activities. Further indoor waterparks are part of Parques Reunidos’ growth and diversification plans. We are proud of our partnerships with some of the best IP (intellectual properties) in the global entertainment industry. These partnerships enhance our customers’ experience within specific themed areas in our parks. 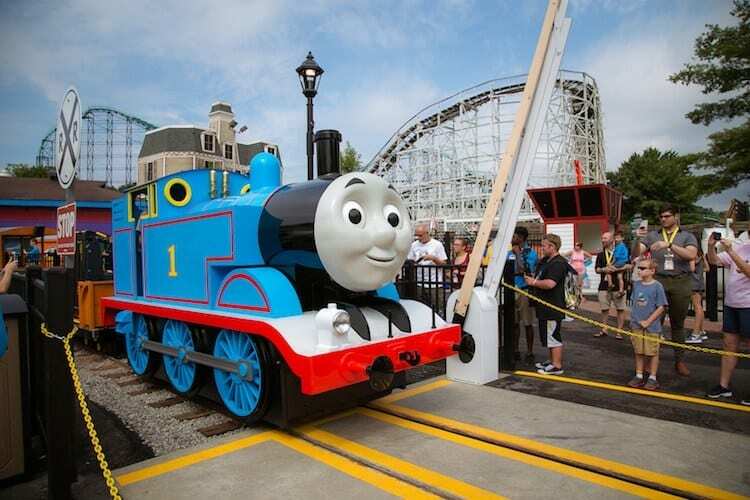 Examples include Nickelodeon Land (Parque de Atracciones de Madrid and Movie Park Germany), Thomas Town (Kennywood) and Star Trek: Operation Enterprise (Movie Park). Coming in 2019 we have Ducati World (Mirabilandia) and Steelers Country (Kennywood). 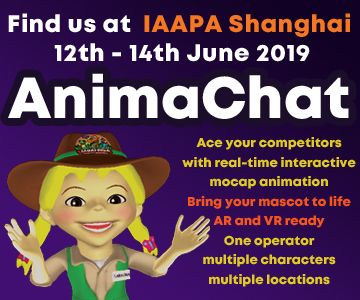 IPs will also be at the heart of all our new indoor entertainment centres being developed in several cities around the world. These will be themed around brands such as Nickelodeon, Lionsgate, Discovery and FC Barcelona. Parques Reunidos’ DNA is defined by the acquisition of other parks. We take this process very seriously and make sure all acquisitions have been thoroughly examined to ensure their success. Belantis in Germany represented the first acquisition at Parques Reunidos since the company’s IPO and shows our continued commitment to the company’s strategy. Germany is a strategic market for us, and Belantis is a leading park in central Germany that enjoys a unique location. Located in the city of Leipzig, it is easily accessible from Germany, Poland and the Czech Republic. It was a fantastic opportunity for us to strengthen our position in Germany and to reach new markets in Central Europe. Our first objective with Belantis is to drive performance improvements. We are doing this by bringing in our best management practices to improve park operations and widen the park’s offering. The acquisition included 27 hectares of adjacent land. We hope this will allow us to comfortably expand the park in the future. The North American market is always attractive. Not only is there a strong tradition for entertainment and leisure, but the market is ever-growing, dynamic, motivating and competitive. Such a business landscape brings exciting opportunities on a regular basis. The name Palace Entertainment had a solid reputation in the US market when it was purchased by Parques Reunidos. Keeping that brand equity contributed to our ability to blend into the US market. 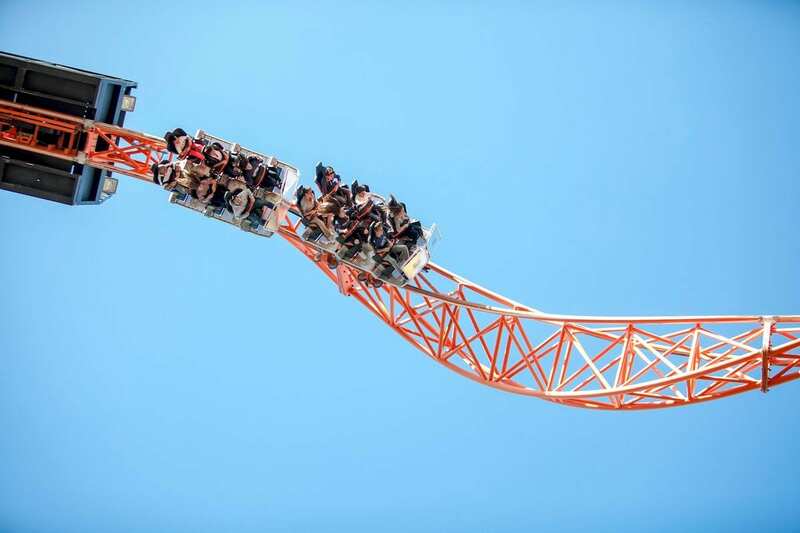 The United Arab Emirates is a highly attractive market where the demand for entertainment is rapidly increasing. Our recent experience in Dubai has strengthened our position as one of the sector’s truly global operators. As our first contact with Middle Eastern markets, our co-operation with Dubai Parks and Resorts owner DXB Entertainments, has been insightful. 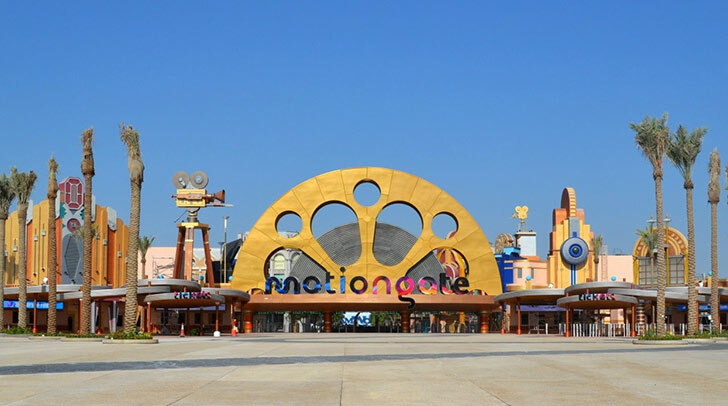 At Motiongate Dubai and Bollywood Parks Dubai, we have blended our best practices with new working methods in order to adapt to new cultures. This placed us in a strong position to take over operations at Dubai Safari on behalf of Meeras. In each case we carefully consider the cultural, weather and customer needs. Our business model has progressively adapted to this region and continues to do so. Management contracts are a good approach for our strategy of fast international expansion. Our experience in Dubai proves this is the most effective way to enter these new markets. Management contracts allow us to learn from the local experts and in addition find synergies between our own best practices in the global industry. We receive many proposals from park owners, promoters and potential partners from around the globe. Each proposal is considered carefully to make sure new projects fit with our strategic plan. That said, we are also open to acquiring parks outright if the right opportunity arises. The acquisition of Wet’n’Wild in Sydney is our first step for expansion in the southern hemisphere. 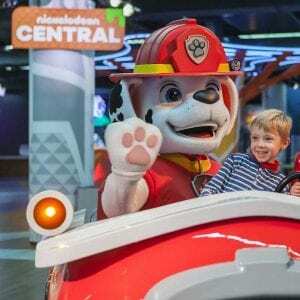 It will allow us to create a platform to grow in Australia through additional acquisitions and the development of indoor entertainment centres. This is a very important country for us, with a growing middle class and a thriving tourism industry. I personally have been looking at this market for several years. We have partnered with Nickelodeon, Lionsgate, Discovery and FC Barcelona to develop different types of indoor entertainment centres (IECs), ranging from €8 million to €25 million. These include projects in shopping malls part financed by the mall owner. 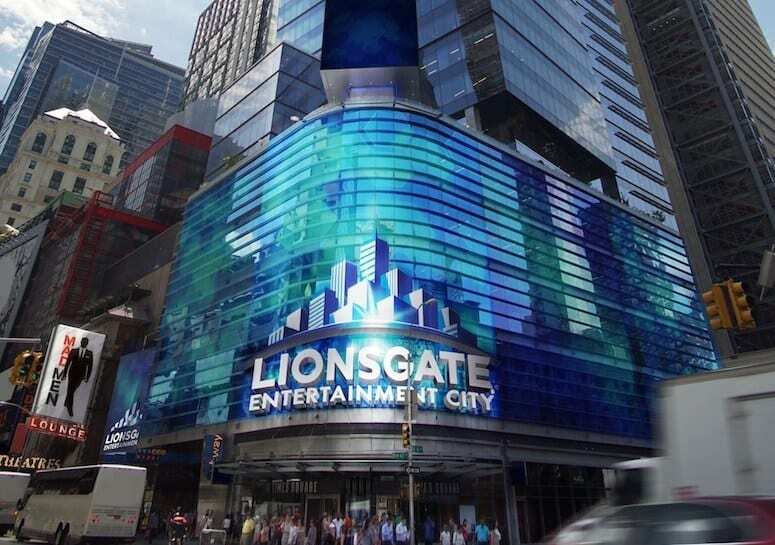 We also have two Lionsgate projects in New York and Madrid where we are renting space in downtown landmark locations. One of the reasons IECs are attractive to our sector is because they reduce the impact of the weather. As a result they allow us to operate year-round. But the advantages don’t end there. We live in the digital era; TV series production in the US in the past seven years has more than doubled. Audiences are ever more demanding. Just watching your favourite show isn’t enough. Technology such as 4D, virtual reality, augmented reality or video mapping allows producers to bring their stories closer to their fans. This allows operators like ourselves to create new entertainment experiences with a product and a brand that is highly attractive to consumers. All our attractions within the Parques Reunidos portfolio, indoor or outdoor, are geared towards the entire family. The target market does not differ that much from one location to the next. In the case of our Lionsgate Entertainment City IECs, however, younger (teenage/young adult) audiences may be more inclined to attend. Animals are always a favourite for the younger members of the family. These assets are not only entertaining to the visitor, but also very heavy on educational content. The Parques Reunidos Foundation collaborates with international wildlife organisations like EAZA, WAZA, Save the Rhino and CBD-Hábitat. We do this to ensure the protection and conservation of numerous endangered species. All our animal parks foster a programme of “rescue, rehabilitation, release”. This focuses on assisting specimens of local endangered species found sick or wounded before releasing them back to their natural habitat if possible. 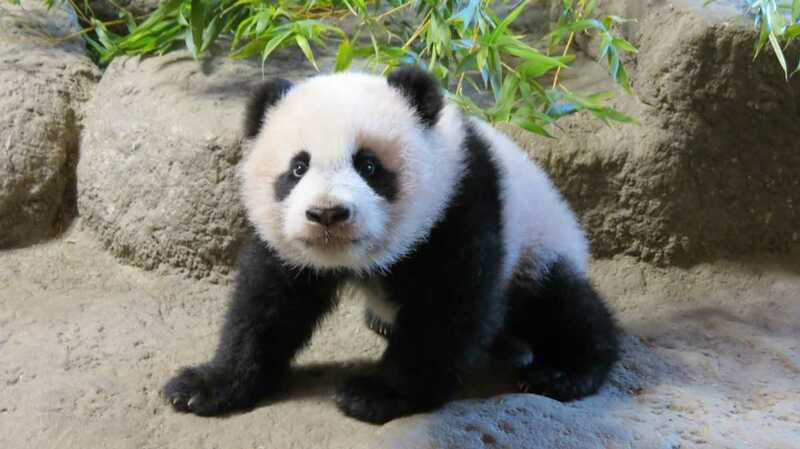 The Madrid Zoo’s collaboration with the Giant Panda Behaviour and Reproduction Research Project has been a great success. Since 2007, when we received a reproductive couple, the zoo has recorded four births. The Parques Reunidos Foundation’s work with Iberlince’s Program for the Reproduction and Conservation of the Iberian lynx has seen the species status on the IUCN Red List changed from “critically endangered” to “endangered”. All these efforts fall under the umbrella of the Parques Reunidos Spirit. Through the non-profit actions undertaken at all our parks – not only animal parks – we seek to continue our efforts in protecting the environment, practising social engagement, and altogether giving back to the community. 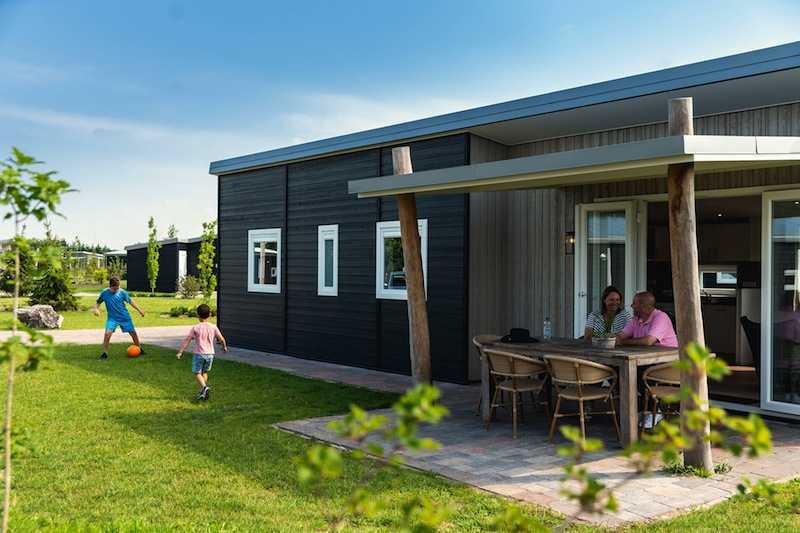 Many of our parks (Marineland, Slagharen, Dutch Wonderland, Lake Compounce, Noah’s Ark etc) already have accommodation options. This is particularly the case at our US properties. There, families might be more removed from a park’s location and tend to make full weekends out of their visit. We are analysing several opportunities for future accommodation options. We are doing so because we have available land in some of our parks, both in the USA and Europe. Our sites in the UK (including Blackpool Zoo) are, like all our locations, regional parks rather than destination parks. Brexit should not affect their operating model. There are three main trends in the industry that we are excited about. The first is new technological developments such as 4D and VR (virtual reality). 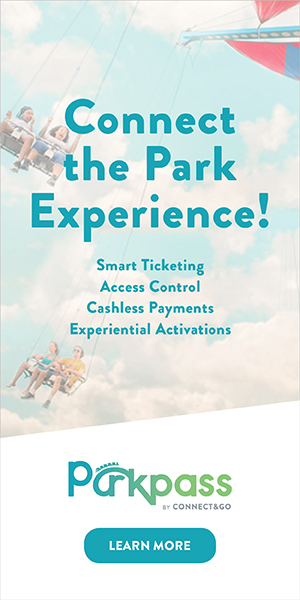 Attractions featuring these technologies are spreading fast in all types of parks. Parques Reunidos is proud to have implemented the first VR roller coasters in several European countries (Italy, Spain and Belgium). 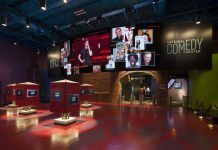 Such technologies open new doors for the development of themed entertainment experiences. Furthermore, they allow for innovation in otherwise static attractions. Indoor entertainment centres (IEC) are key to our growth strategy. They allow us to balance our portfolio against those parks that are affected by unfavourable weather. By integrating the latest technology with the best global IP, our IECs will bring exciting new entertainment opportunities to cities across the world. 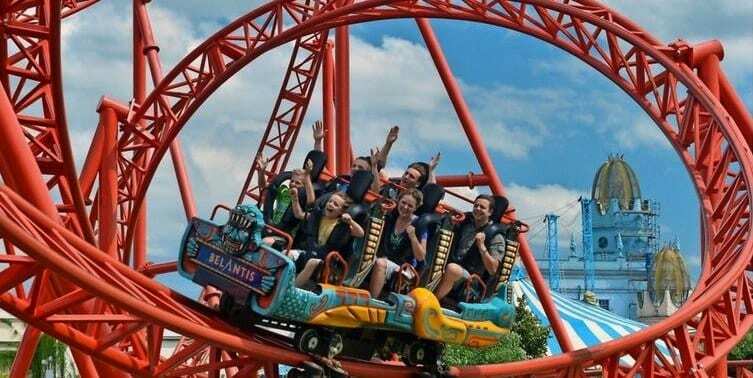 Internationally, there is high demand for new theme parks and entertainment facilities. More specifically, areas like the Middle-East, Asia-Pacific or South America are appealing. This is because the demand for entertainment grows much faster than the offer available in these regions. The time is ripe for expansion and we continue to look for new opportunities. By bringing our global expertise to carefully chosen projects, I believe Parques Reunidos will continue to consolidate its presence as a player in these and other new markets. Images courtesy of Parques Reunidos, Fernando Eiroa and parks/attractions featured. Background image: Parque de Atracciones de Madrid.